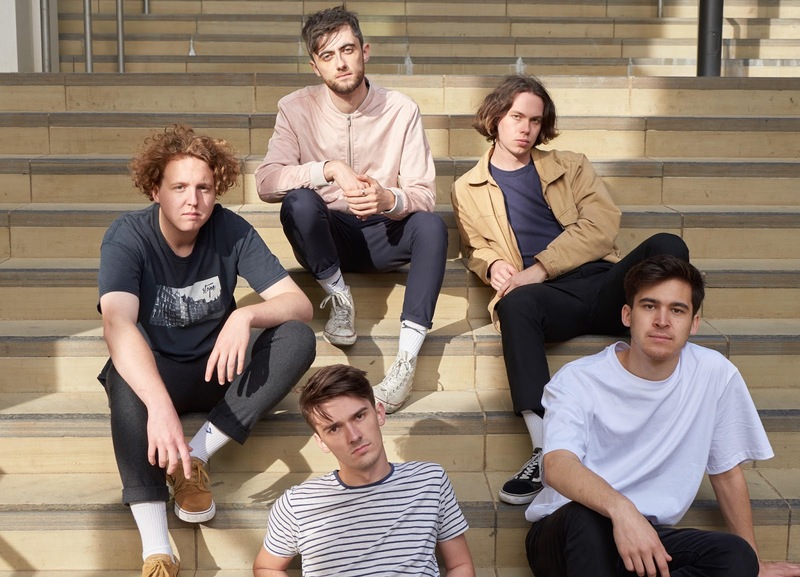 Island Club shares new track "Sober"
Island Club are the latest in a long line of quality bands to break out from Brighton, and the five-piece outfit have revealed their psychedelic-pop track "Sober", which comes ahead of a support slot for Fickle Friends on the 16th of March. Speaking on the track the band state: "Sober is about falling in love for the first time. When two people have an obsession for one another it really brings excitement and happiness into your lives. It’s also very sobering." You can listen to the breezy track just below.